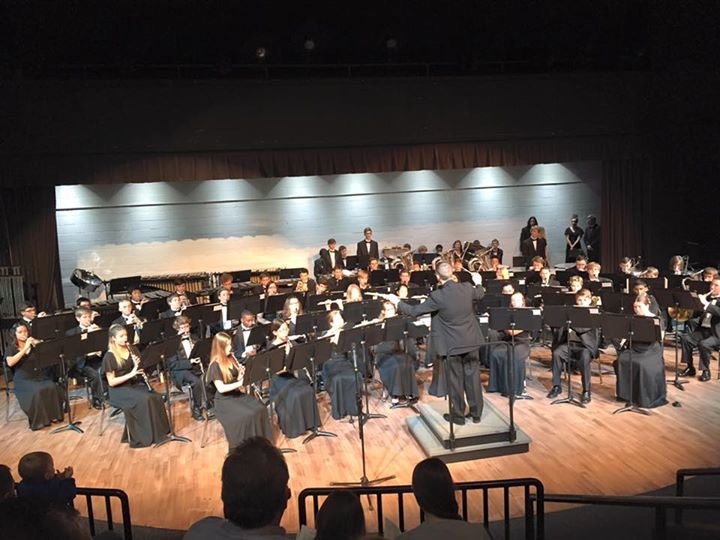 The Parkway West Symphonic Band is one of two wind and percussion ensembles at PWHS. Comprised of students grades 9-12, the group presents two concerts per semester. Each year the band performs at the MSHSAA large group festival. All students are also placed within chamber ensembles. This is the most advanced band within the department. Many students studying privately. ​Membership is by audition. The band is comprised of grades 9-12.